Arcade makes performance belts for everyday wear. 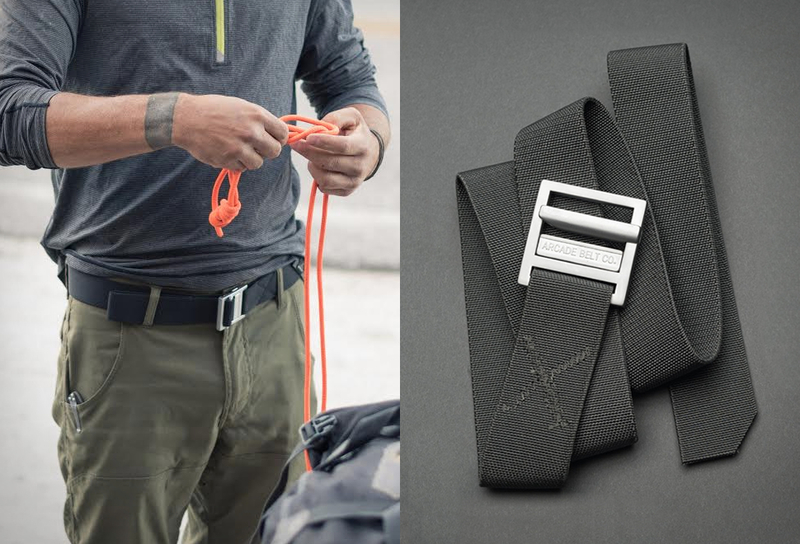 The Arcade Guide Belt is built for rough and tumble times on the trail and beyond, it has a technical webbing with reinforced stitching, a stretchy low-profile design, and a non-slip, svelte alloy, lightweight buckle. The Guide is a tough belt that?s ready for any adventure, and damn comfortable too.